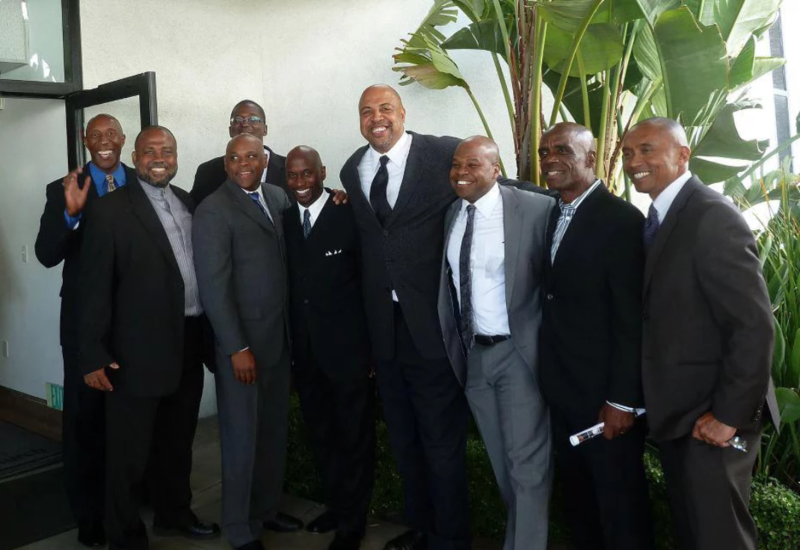 The purpose of the UCLA Black Alumni Association (UBAA) is to empower UCLA African American Alumni, Students, Faculty and the Community at Large to form powerful associations through advocacy and mobilization that will create greater educational opportunities and resources for the African American community collectively. ﻿Providing scholarships, advocacy, support and networking opportunities have been just a few of the ways this organization has and continues to support the University and its mission of having the best and brightest students walk the halls of UCLA. 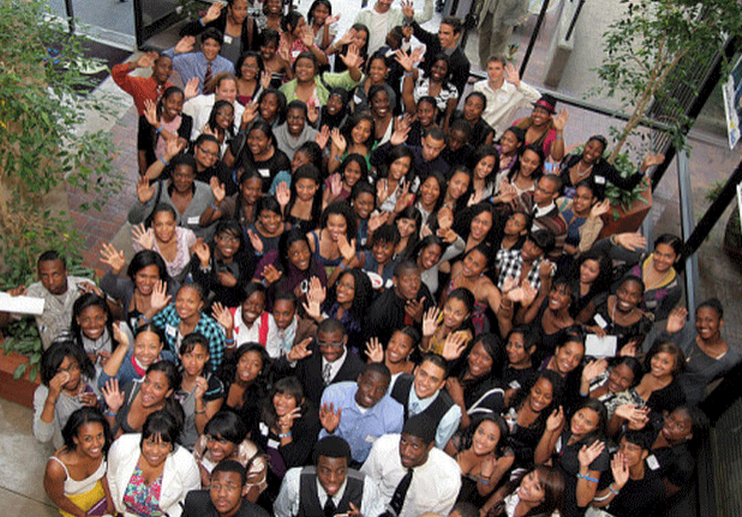 Achieve and maintain social, economic, political & educational equality by providing a vehicle to harness and channel the power of African American Alumni and the community at large.​ ﻿​ Our goals include: ​ Maintaining key University Relationships as it relates to the UCLA experience for African American Alumni, Students, Faculty and Staff. Being a vehicle for professional and social network﻿ing amongst African American alumni. ﻿Providing resources, financial and otherwise to current and potential African American students at UCLA. Being a cultural connection to African Americans in the community and UCLA.